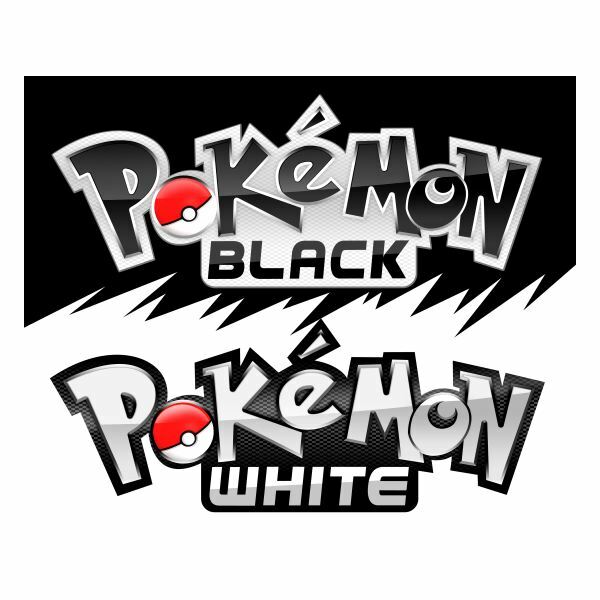 Released in March of 2011, Pokemon Black and White are the current generation of dual pokemon games. The games take place in a new region known as Unova, geographically located quite a distance away from the previous gen locations. It's modeled loosely on New York City and the surrounding areas. It contains an astounding 649 pokemon, with 156 of them being new and unique to this generation. Don't worry about finding a flood of old pokemon and missing new ones though: old pokemon can't be found until post-game. The Unova region also brings with it a number of improvements. With all that to explore, all the sights to see and things to do, all the pokemon to catch, and all the characters to beat, where do you start? Well, we've compiled for you all the information we have, so browse and discover everything you could want to know. With everything new and fresh, it's hard to know where to begin. These articles are al geared towards giving you basic information about aspects of Pokemon Black and White. See what the differences are between the games, and what the starters are. 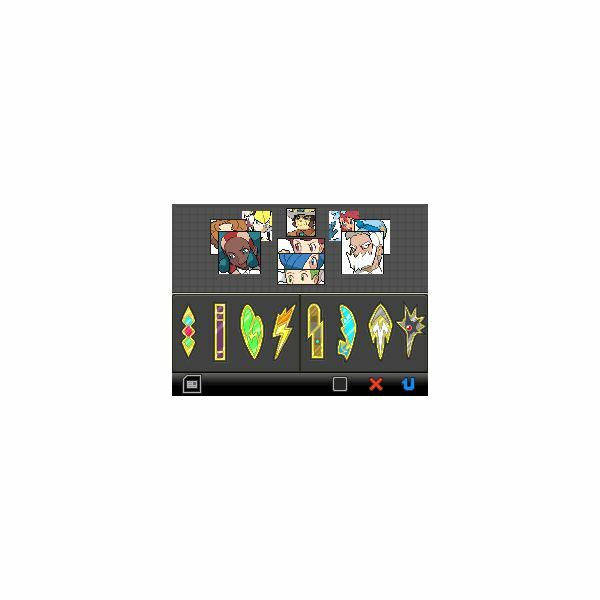 Check out the cool legendaries, and learn how to trade pokemon in game and across the internet. Finally have a checklist with all the new pokemon listed, so you can see which ones you need to catch! Remember to thank, or at least appreciate the writers who bring this content to you. We at Bright Hub strive to bring you the best information available, so be sure to comment and point out if something is incorrect or has changed. We love to hear from you! While there's plenty more to the game than just beating the gym leaders, you can't argue that winning badges is the goal for a long time. Use our guides for each new city you come to! 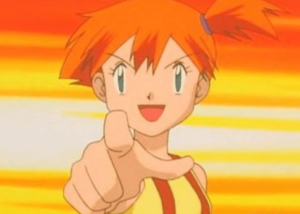 We'll help you solve the gym puzzles and lead you to the gym leader. We'll tell you about the pokemon they're using and how to most effectively counter them. With our help, you'll be able to get every badge from the Trio to the Legendary with ease. 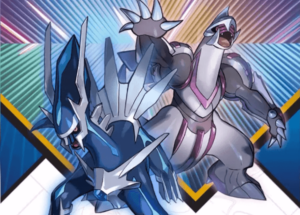 There are a number of different pokemon in the games, but none are more sought-after than the one-of-a-kind Legendaries. 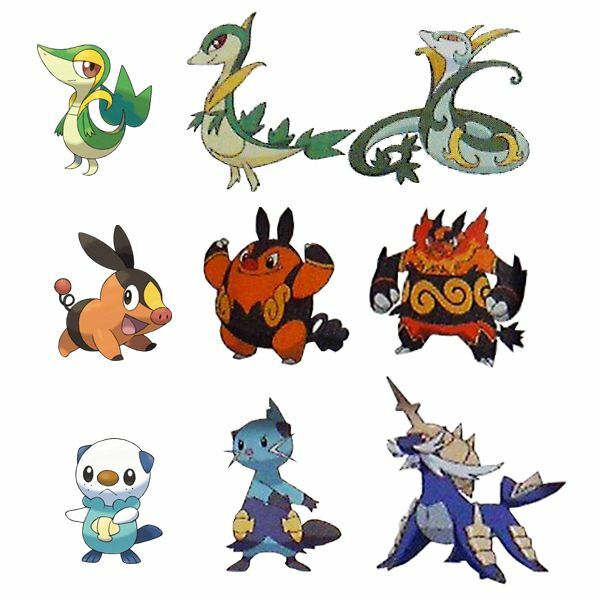 These pokemon are powerful and unique, with only one of each of them showing up per game. If you accidentally kill one that doesn't flee, or miss your chance to get one of them, the only way left to get one would be through trading. We wouldn't want that, now would we? So go ahead and follow these guides, and don't feel bad. We'll give you good tips for catching even the most difficult to obtain pokemon. Some pokemon are born better than others. Some of them are simply more powerful. 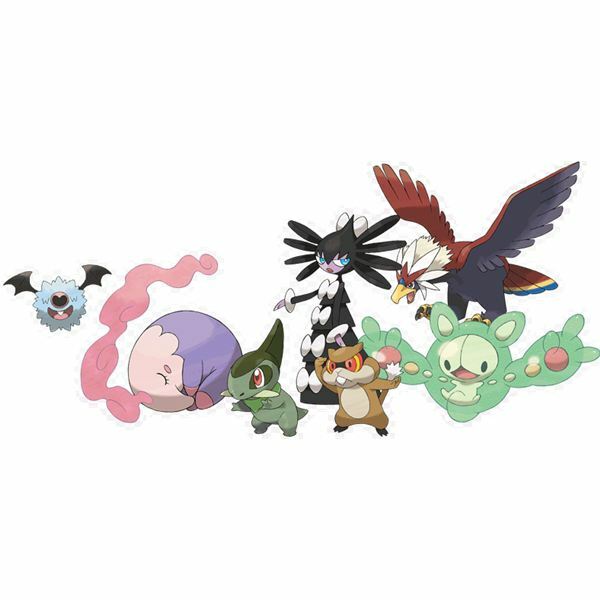 Many of them have a type advantage over others, and will let you plow through a gym with little or no trouble. Others, however, are the underdogs. The ones less chosen, the ones never captured or simply put in the Box to sit. Others, like the starters, are powerful but are often immediately evolved when they can. 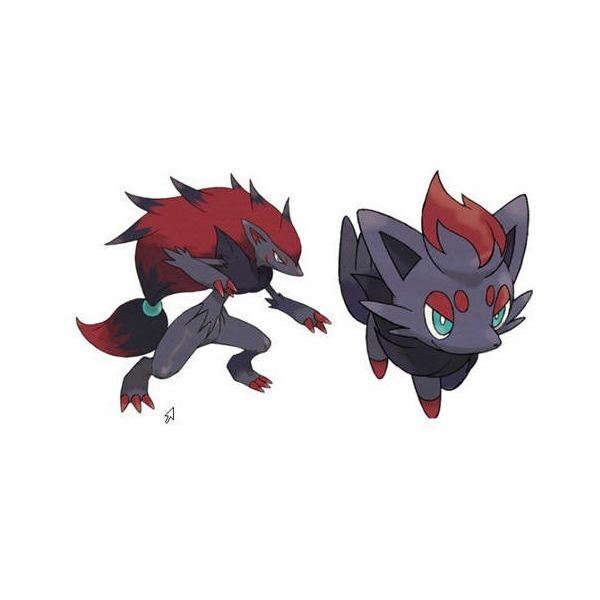 What are the advantages to using these underdog pokemon, or keeping your starters from evolving? Well we have a number of guides for you, giving you tips on using certain pokemon. 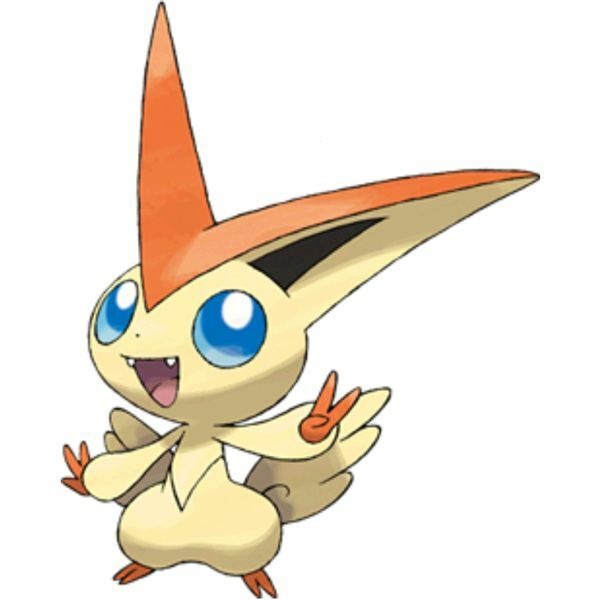 Some, like Victini or Snivy, are common and powerful. Others you might not think to use, like Solosis or Patrat. Maybe after you check out these articles, you'll give them a try. Sometimes not everything needs to be so precise. Why not have a simple review of Pokemon White? 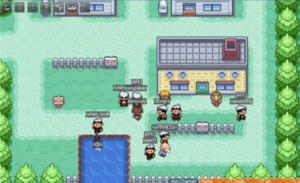 Or go more general and back in time, for a historical look at the Pokemon series. Of course there's always the real-world events that Ninteno likes to host, such as the Pokemon Mall Tour. All of this and more is covered below, in a variety of articles on interesting subjects for you to choose from. 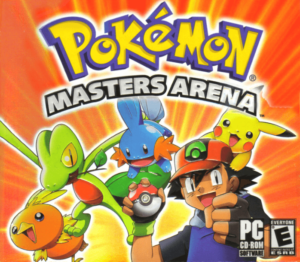 Take a look at the top ten Pokemon games that aren't on handheld consoles, or see our reasoning for why Pokemon should be made into an MMO.